Taxi vehicles in our fleet! 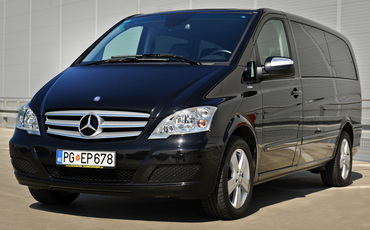 In our fleet, there are exclusively modern German vehicles, with a transport capacity of one to eight passengers. 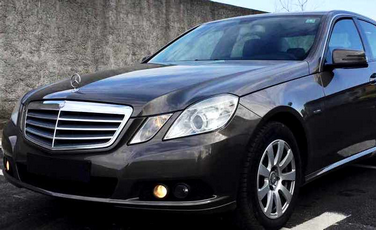 Regularly serviced vehicles and professional drivers guarantees the highest level of taxi service in Montenegro. 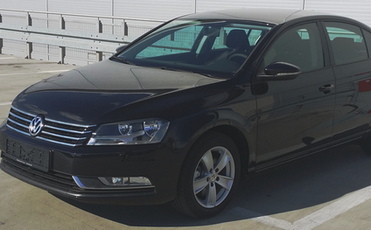 We recommend VW Passat for short trips with a moderate amount of luggage. For the transport of a higher number of passengers and luggage, but when the minivan is not needed, than VW Touran is an ideal option. For longer journeys that require extra comfort, or for special occasions such as ceremonial receptions and weddings, we offer Mercedes models E and S class. For groups, whether it’s a transport to an airport or a one-day excursion to famous locations in Montenegro or the region, VW T5 Caravelle and Mercedes Viano and V-Class minivans will provide comfort and convenience in transportation. 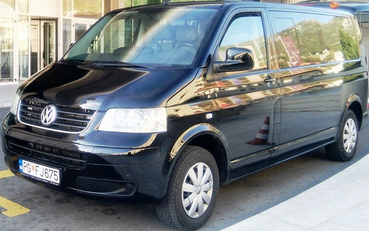 Search available vehicles for your trip and see taxi transfer rates.